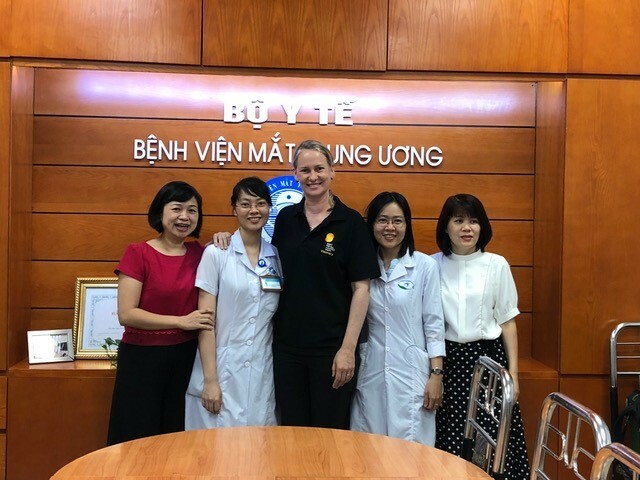 In September Dr Sonya Bennett spent a week in Vietnam. 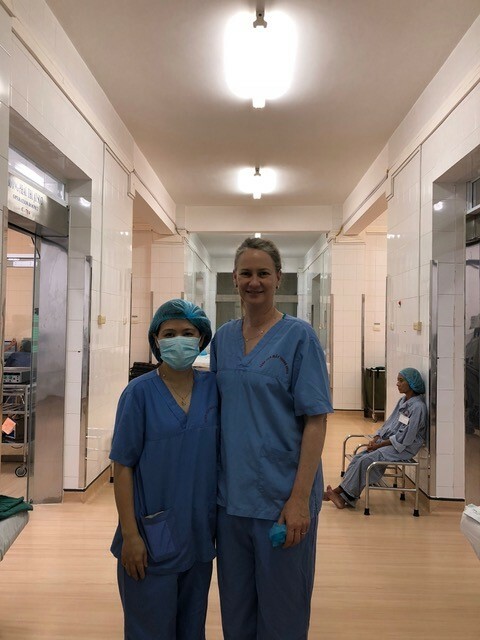 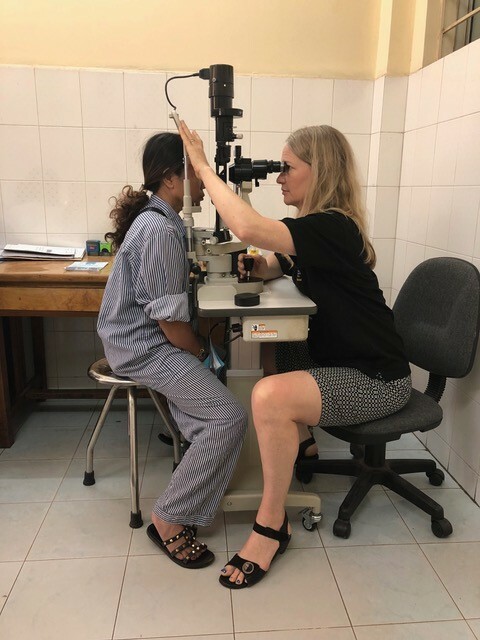 She volunteered with Sight For All and taught locally trained glaucoma specialists at the Vietnam National Institute of Ophthalmology in Hanoi. 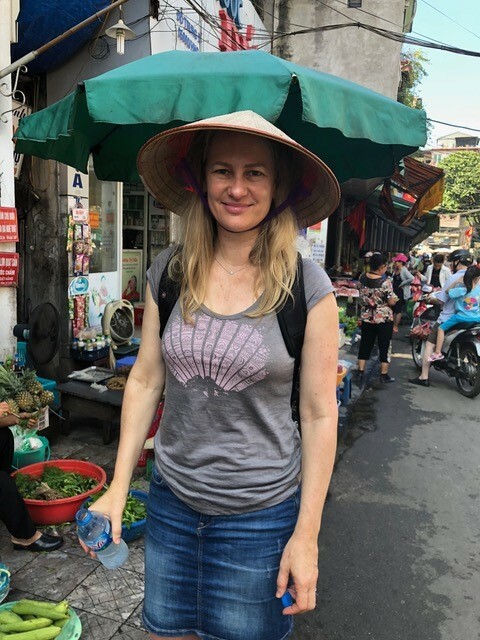 She also managed to fit in some time for exploring the local markets and a cooking class!